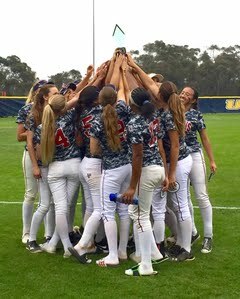 Today I want to share some critically important game strategies your athlete and team must employ to play their best on game day. 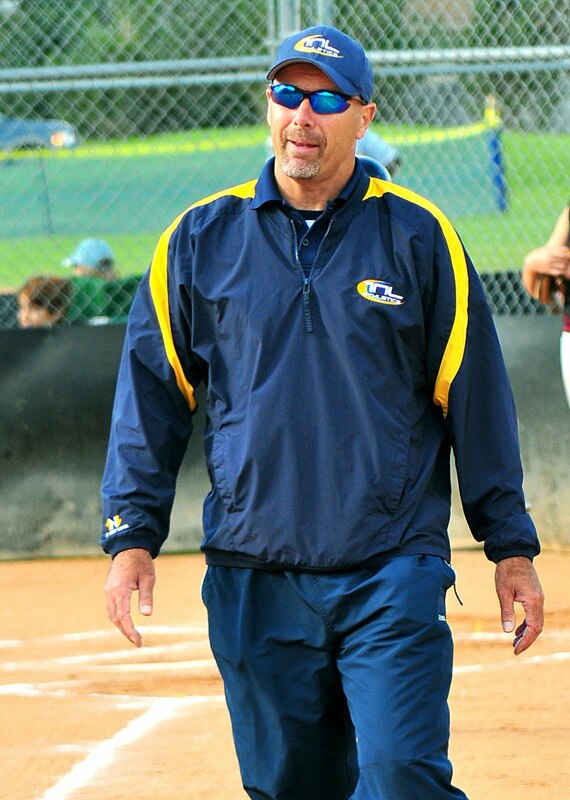 As we all know fastpitch softball is a difficult game. 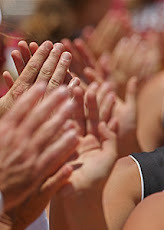 It is often a roller coaster ride of emotions yielding successes and failures happening in rapid succession. 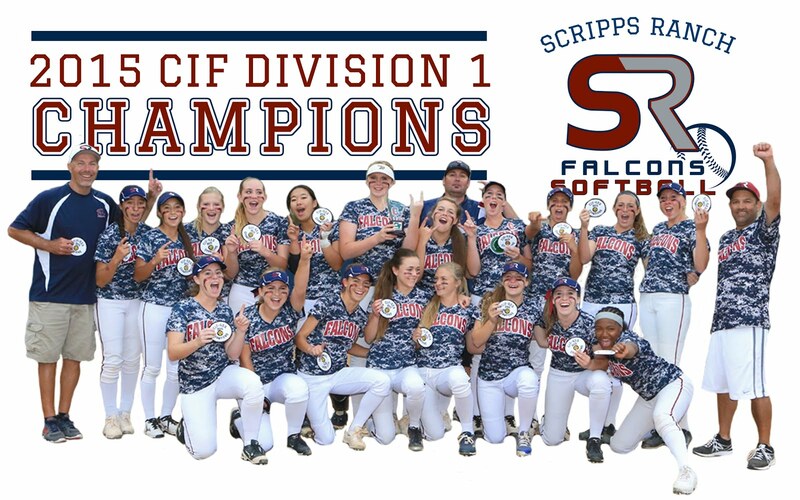 Two steps forward and one step back is often the road to softball mastery. However, the smarter your athlete and team can play the shorter will be their learning curve, and the more consistently they will play to their potential. I'm a big fan of stacking the odds in my players' favor! 1. 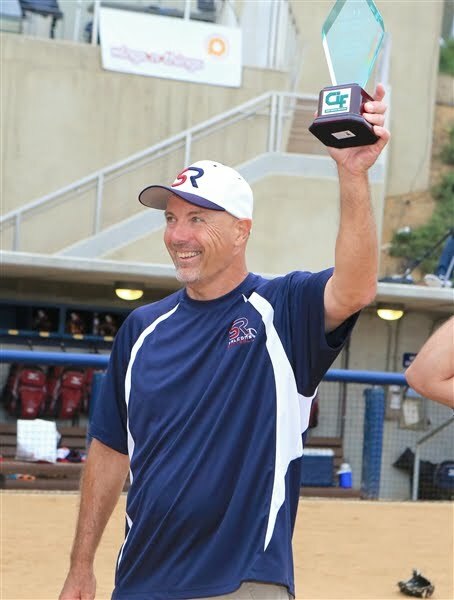 There are 3 critical keys to increasing the odds of success each time a pitcher is in the circle: throw your best pitch (which is always strike one), always strive to get the first out of every inning (as hitters who lead off an inning reaching base score about 65% of the time), and pitch from ahead (work hard to get the count in your favor so the hitter must hit a "pitcher's pitch" instead of a "hitter's pitch." 2. Learn how to "set up" batters. Work both sides of the plate (east-west) with curves and screws as well as up and down (north-south) with rises and drops. So you might throw in, in, away, away, away, then slip the inside fastball or drop by the hitter. Or you may pound the ball in with a screw twice, go way out with a curve, come back with a screw or inside rise, then back out with the curve for strike three! Notice the batter's feet. Does she start moving away from the plate after a few inside pitches? Does she crowd the plate after a few outside pitches? Find the hitter's weakness, work the count to your favor (even allow a few foul ball swings), then drop the hammer with your best pitch in whichever location the hitter is weakest! 3. Pitch "to contact" to certain batters and in certain game situations (it saves time and pitches). This is a really important strategy. Many coaches try to get too fine in calling the corners for all hitters. In reality batters in the 1, 2, 7, 8, 9, 10 spots aren't usually going to beat you (yes, there are exceptions), so why not throw more "hittable" pitches early in the count to induce a grounder or pop up (in other words...let those hitters get themselves out)? Also, if you are leading 5-0 in the last inning why nit-pick on the corners? Go after the hitters. There is little more frustrating than walking hitters with a big lead. Trust your stuff and know when to challenge the hitter. 1. Have a plan each at bat. Know what your primary and secondary job is while on deck. 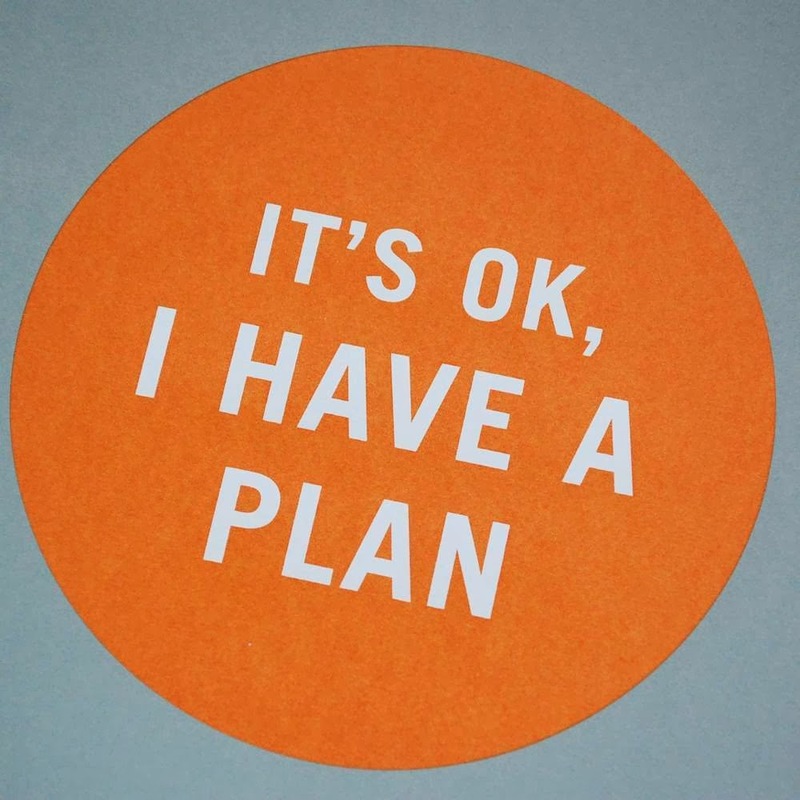 Be prepared and laser focus in on doing your job well. Get excited about laying down a great sac bunt or moving the runner(s) over! 2. Guess location on the first pitch (in or away). The great Ted Williams hit this way. Give yourself an edge; particularly if you have noticed (by paying attention!) where the pitcher or coach likes to call the first pitch. If you guess wrong, worst case, you are 0-1. If you guess right it could be a laser shot over the fence! 3. 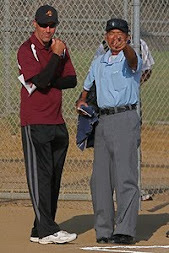 Pay attention to the umpire's strike zone and coach's pitch sequence. If the ump is calling a very wide strike zone don't be surprised. Make an adjustment to move on or off the plate. Be willing to adjust your swing to foul off a borderline pitch in order to crush your pitch! If the coach or catcher is consistently calling a change on every 0-2 pitch...LOOK FOR IT. 4. Stop thinking once you are in the batter's box. See it and hit it. You need to focus all your attention in the present moment and trust yourself! 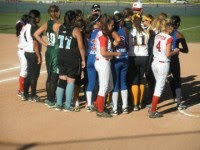 Coaches or parents who incessantly chirp at a batter with "advice" while she is in the box invariably HURT the batter. The time for working on mechanics is during practice, not while in the box. The time to work on strategy is while on deck or during a timeout, not while in the box. 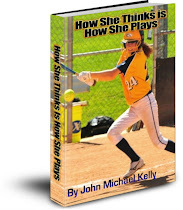 All a hitter needs to think about in the box is a simple mantra (positive trigger statement) she can say inside her head over and over (like "I've got this."). The mind can only focus on a single thought at a time, so why not choose the thought in advance and make it a positive one! 1. Be aggressive. You can't win if you don't score, so on the bases always be looking for any way to advance 60 feet! Learn how to get great leads. Know the strength of each outfielder's arm; know the defense's weakness. Always push the defense to make mistakes. Be fearless on the bases! 1. 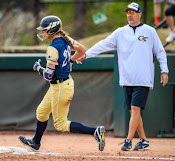 Anticipate and expect the ball being hit to you each pitch and know your 1st, 2nd and 3rd options (always know the outs and where the runners are). Know how fast every runner is and "sense" how much time you have to make a play. Give maximum focus for 3 seconds prior to each pitch. Get dirty...ALWAYS (110% effort); Be a difference maker on defense! 1. Talk to the umpire. Try to find out his/her strike zone early in the game. Test the limits of the strike zone with where you set up your glove. Frame the pitch first before you pop up to look a runner back or make a back pick throw (don't lose the strike!). Be a leader on the field by being vocal. 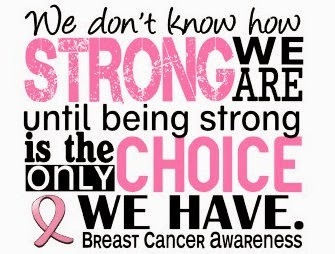 Take charge! Support your pitcher verbally all game, every pitch. Give a good target to your pitcher...It helps! Now many of these strategies may sound like common sense to you. However, I can tell you as a game coach that far, far too few players ever think or act as these strategies suggest on a consistent basis. That's just fact! I guarantee you if your athlete/team focuses on implementing these 10 strategies they will instantly become better players/teams and experience a lot more joy while playing the game! Another great way to skyrocket game performance is by building a rock solid foundation of self-confidence for your athlete or team. 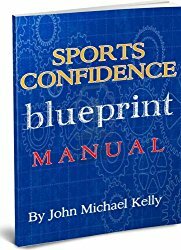 My Sports Confidence Blueprint program will help your athlete to build that foundation! 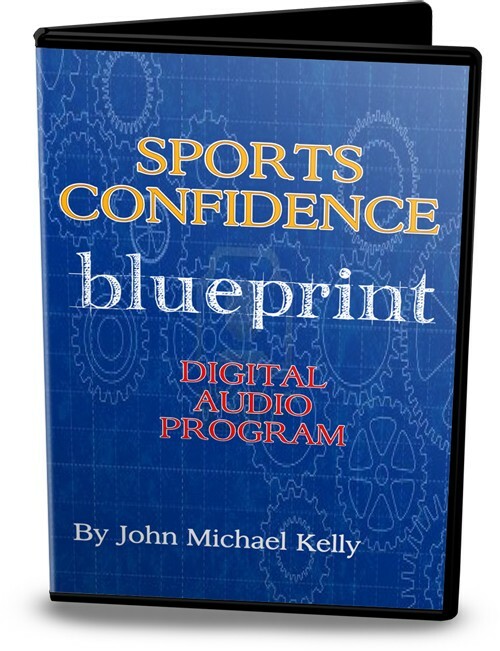 It contains over 6 audio hours of easy to understand and easy to implement concepts and strategies, plus the Sports Confidence Blueprint Manual! Get more info here.